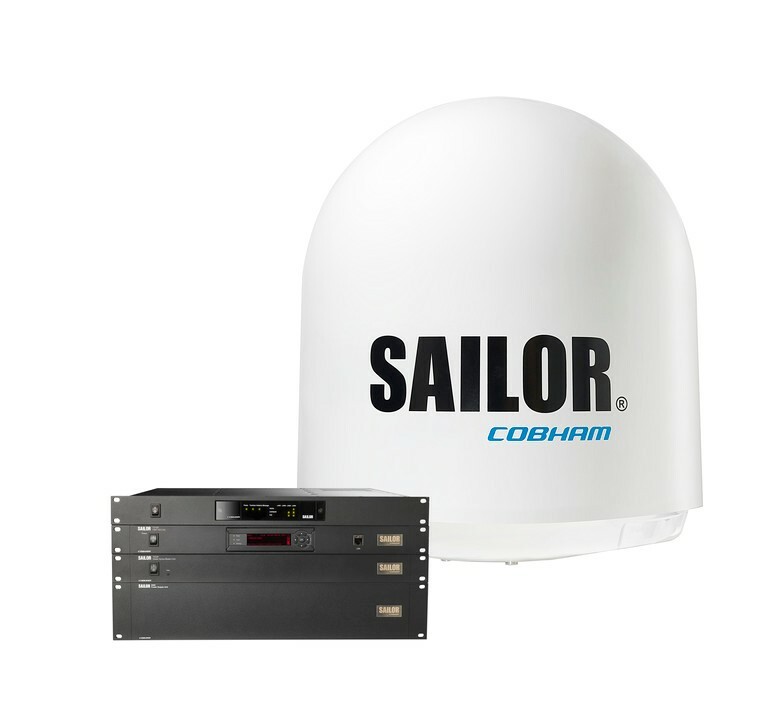 This new one-metre SAILOR GX system supports Inmarsat’s new high-end offshore, cruise and yachting plans with faster uplinks and increased availability of the GX service world-wide. It will be shipped with a fully integrated 10 Watts GaN BUC, which has twice the power compared to the standard GX system. We expect the first shipment in early October 2018.